Yes I know it’s for a great cause but if you ask me. Would I dump a bucket of ice water on my head? My kids are 14, 15 and 16 years old they got challenged by a friend and family and they wanted to do it so they did it.. But I was talking their ears off. Now this challenge like every other that goes around the internet starts right and ends up being stupid because people take it out of control. 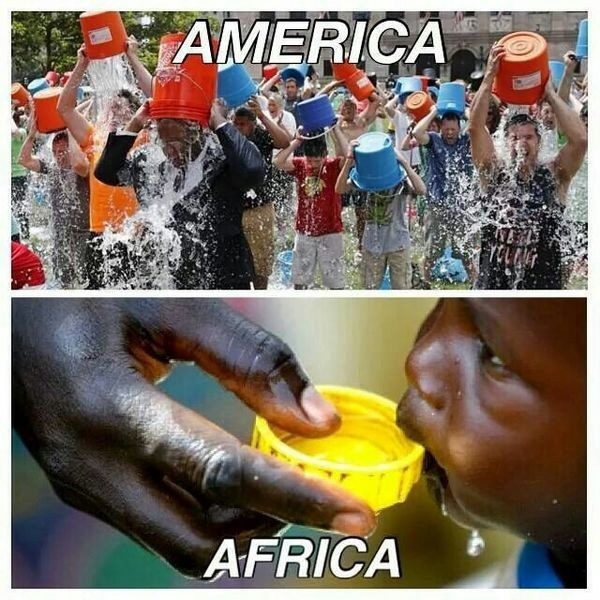 #icebucketchallenge was for people to do the challenge and make a donation. 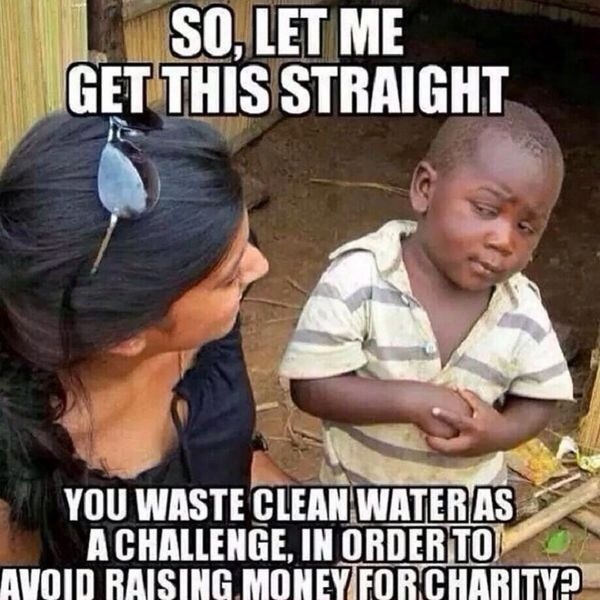 Hey if you can’t donate $100 donate $5 I’m sure if 10000 people donate $5 they will have a better outcome than 10000 people just waisting water on their heads. Again this is just my opinion. 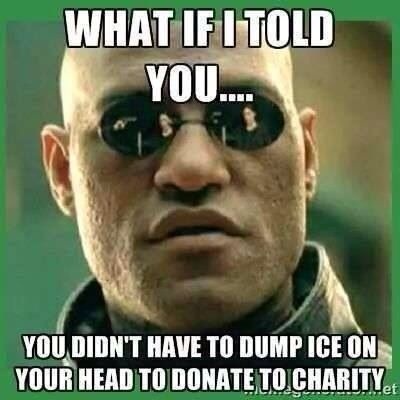 I’m sure they had great outcome from the challenge people making some generous donations but to all those people just dumping water on their heads to be stupid it’s ridiculous. Yes we do laugh at some of the videos we see And get amused but I have also seen some videos of people being seriously hurt and it’s not going to be long we will hear of people dying from doing this. I would think twice before you go out there and do something stupid. 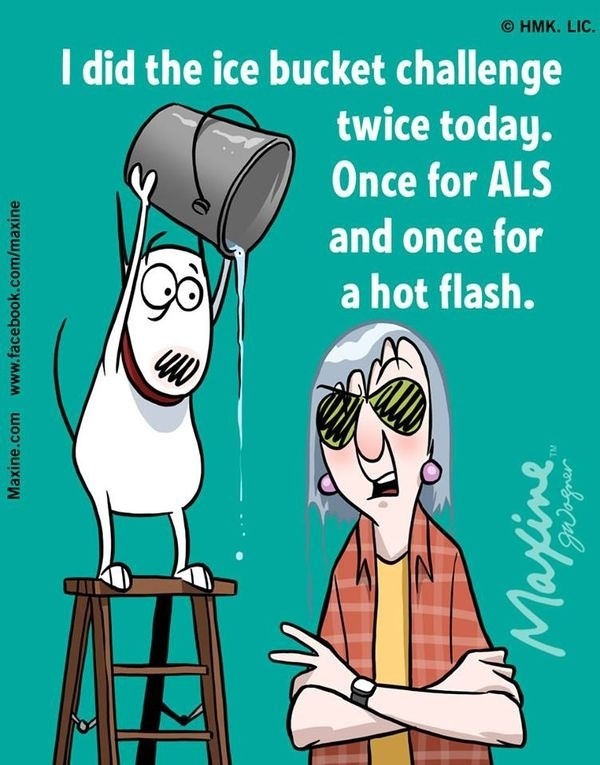 ALS is responsible for nearly two deaths per hundred thousand population annually. Americans may have the disease at any given time. Once again not trying to offend anyone just my opinion.